Clearly Training specialise in providing high quality bespoke finance and leadership coaching and training. Our clients & participants tell us that our on-line learning and courses are fun, inspirational and engaging. As a result our course participants learn more. Our private sector courses and coaching include healthcare, energy, transport, telecoms, legal, construction, engineering and manufacturing. Each course reflects the specific sector our clients work in. We tailor our courses for your organisation therefore achieving optimum engagement. We also work extensively across the public sector. Our team provide training and coaching to the NHS, government departments and local authorities. Therefore we understand the differing requirements in public sector organisations. We coach business professionals, and specialise in finance team transformation coaching. We help teams achieve successful outcomes for their transformation projects. At Clearly we coach individuals across the business spectrum. Our coaches help them to clarify their aims and achieve their optimum performance. We also provide bespoke training programmes to ensure your team meets their CPD requirements. Our consultants can advise you on how to set up a CPD programme and, of course, we can deliver the training. 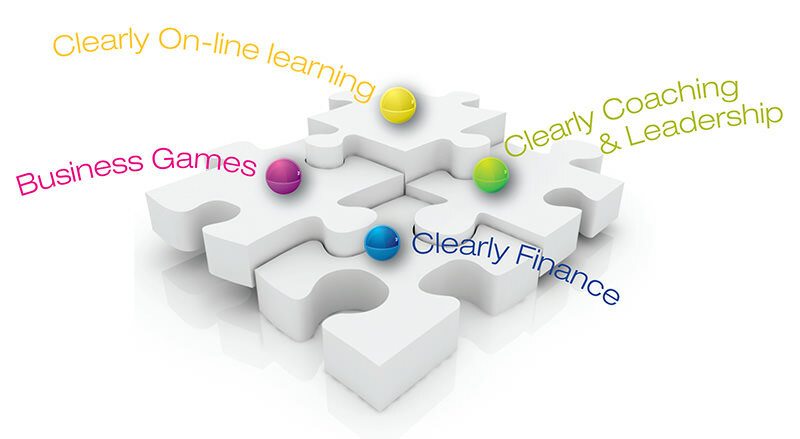 At Clearly we recognise that coaching & training are major investments. Our aim is to deliver tangible business benefits by ensuring your team can apply what they have learnt to improve your organisation.